When we visit Los Angeles, there are plenty to places to go to spend some quiet time with one another. I don’t worry about the hustle and bustle of the big city. 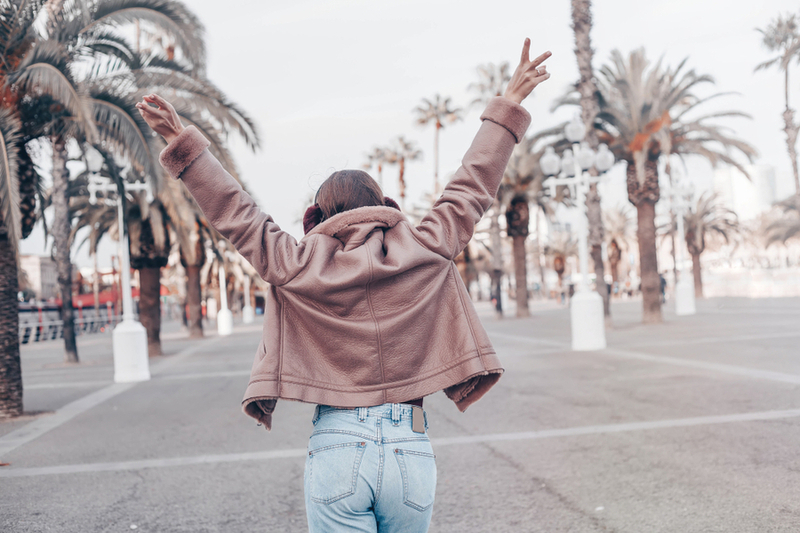 There are plenty of quaint bars, restaurants, and other attractions that allow my husband and I to spend quality time exploring the city and learning about some of the best, undiscovered places in Los Angeles. 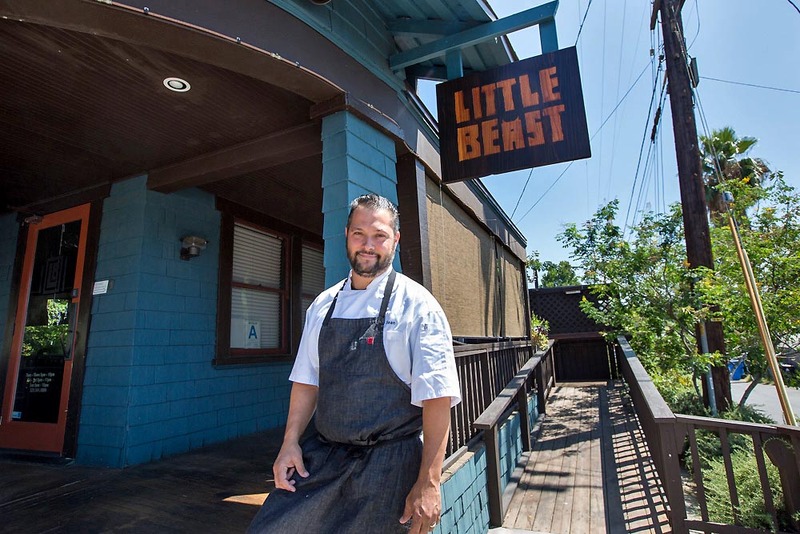 The Little Beast offers foods that are in season so the menu continually rotates. At the Little Beast, foods are meant to be shared. Large main dishes are served with each person getting a small plate. The restaurant offers both indoor and outdoor seating so my husband and I get to decide how much privacy we want. A vegan menu is also offered along with daily specials that allow both of us to experience unique and delicious fare at each meal. The Edison is one of the most unique lounges in the country. 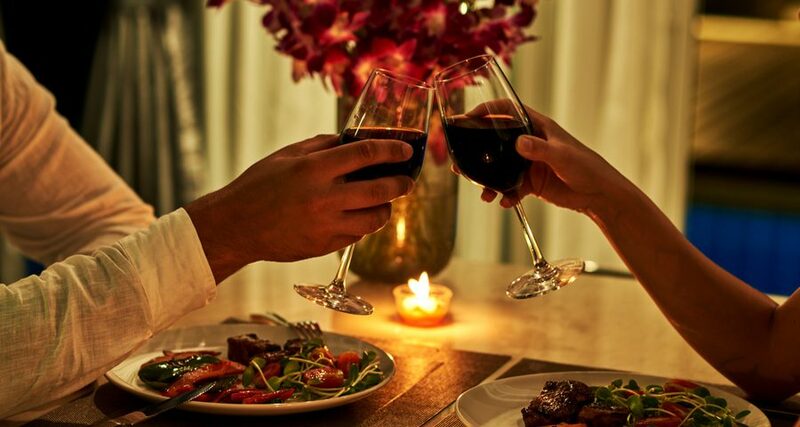 It’s magnificent architecture, American cuisine, and crafted cocktails offer a dining experience we haven’t found anywhere else. The lounge is actually located underground and offers a glimpse into a bygone era of fantasy and glamour. 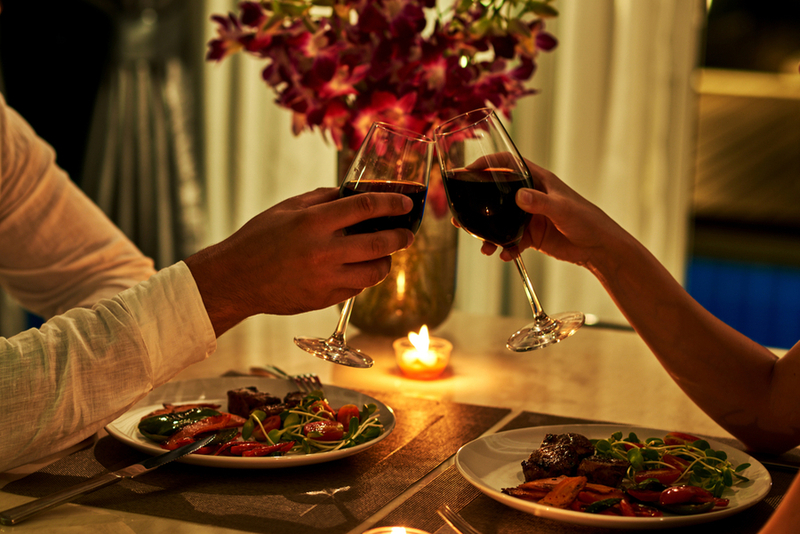 My husband and I can sit down for a meal or reserve one of the areas for a private gathering. The options are limitless! The Edison is full of surprises and we always see something new whenever we come for a visit. 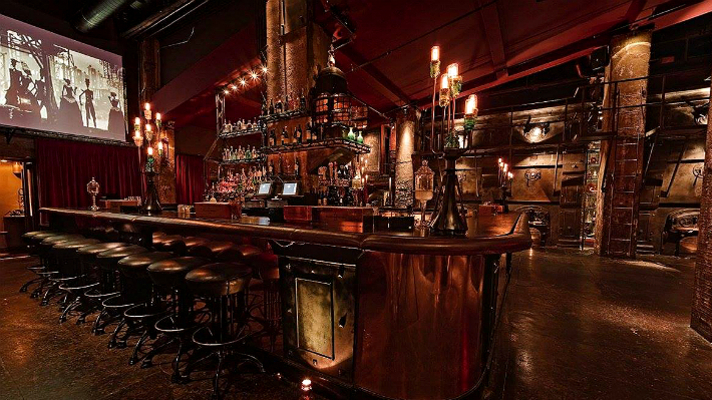 The Phantom Carriage Brewery and Blendery is like no other restaurant-lounge in Los Angeles. It is named after a 1920’s horror film and is dedicated to many of the cinematic classics found in the horror genre. 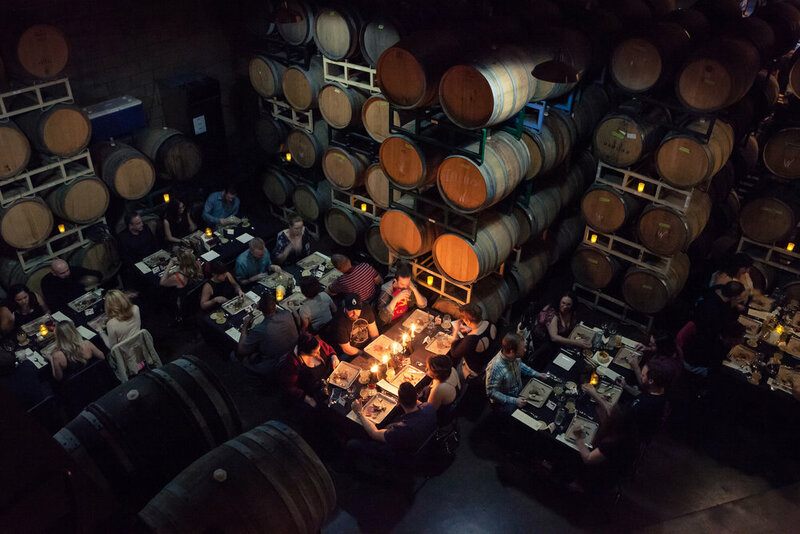 The Brewery creates small-batch craft beers and foods that are both rustic and house-made. Brooding dungeons, dingy cellars, and eerie castles are the models for the taprooms and eating areas. Although it can be extremely creepy, I recommend it to anyone who enjoys sci-fi or thriller movies and their history. The Electric Dusk Drive-In is reminiscent of times gone by when the drive-in was the place to meet and mingle. 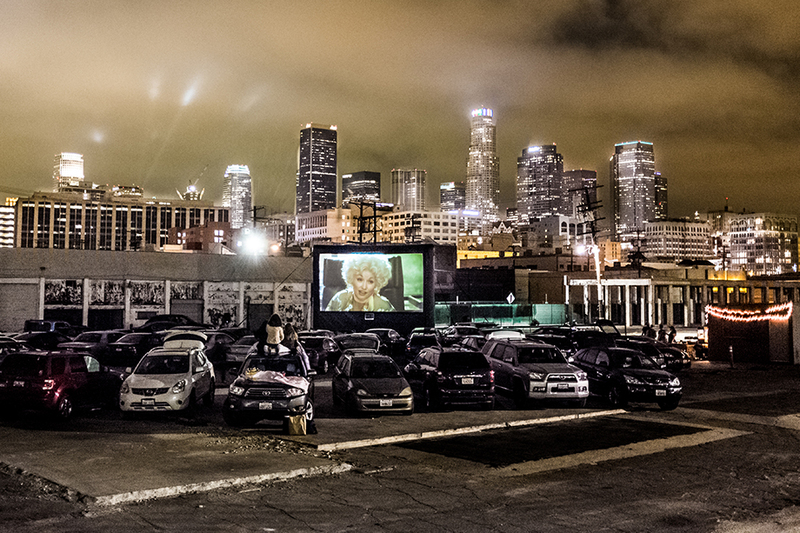 The Drive-In hosts many of the old classics, as well as a few of the newer movies. I’ve always preferred a traditional, old-fashioned date night and the Electric Dusk Drive-In is the place for that. All we have to do is settle in, turn on the speaker, and simply relax. 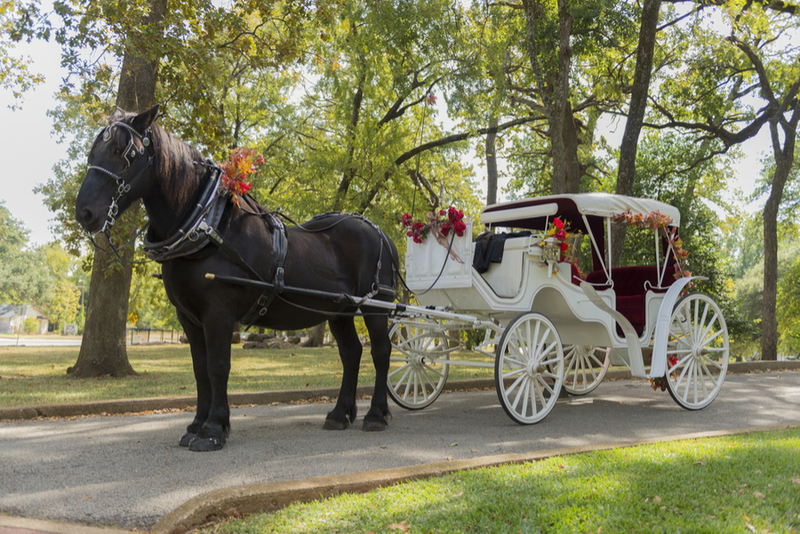 Located on the outskirts of Los Angeles, Enchanted Carriages offers a Cinderella carriage, a South Asian/Indian carriage, and a traditional horse-drawn limousine. While the carriages are perfect for weddings and anniversaries, I’ve found they also work well when I want to share some private time with my husband, sitting back and seeing the city at a leisurely pace. There’s no need to hurry or rush. Taking in the holiday sites at Christmas and enjoying the view! 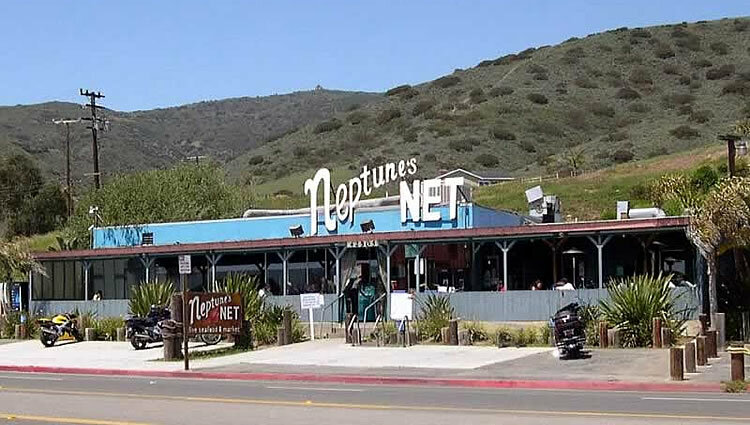 Neptune’s Net is one of my favourite seafood restaurants in the Malibu area. They offer a wide variety of seafood dishes as well as a full menu of other American favourites. They have a gift shop on the premise where I can always find many different types of souvenirs. Since 1956, they have offered good food, good beer, and all of the fun times that go with spending time with friends. When my husband and I visit Los Angeles, we always try to avoid all of the traditional haunts. There are so many unique locations to choose from. Instead of following the in the footsteps of everyone else, we follow our own path. Searching out the unique and eclectic places that are full of charm is the most fun. They are located in the most unexpected places. We get in the car and head out to explore. 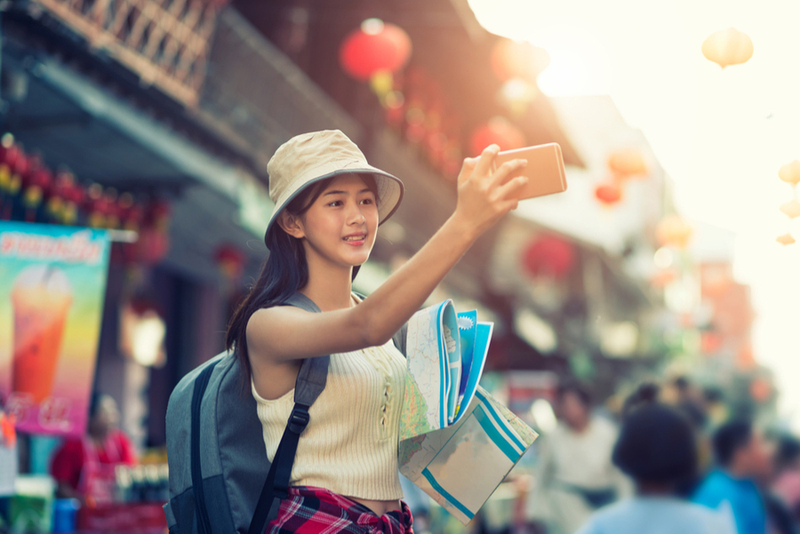 I have learned we can find almost anything if we just start wandering!